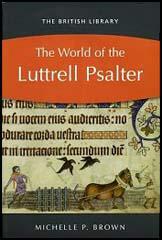 In about 1325, Geoffrey Luttrell, a large landowner in Lincolnshire, commissioned the production of his own psalter. At the beginning of the book is a picture of the Luttrell family. 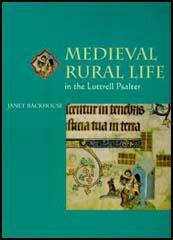 As well as the usual collection of saints and figures from the Bible, the book also includes a superb collection of pictures that illustrate everyday life on the Luttrell estate. 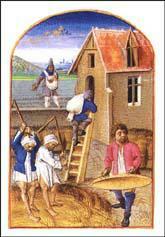 These were not the first rural scenes to be included in psalters. What makes the illustrations in the Luttrell Psalter so important is that they are the most detailed and realistic pictures of everyday life that have survived from the Middle Ages. The artist (we do not know his or her name) produced a range of pictures that has given historians vital information of what life must have been like for ordinary people in the 14th century.